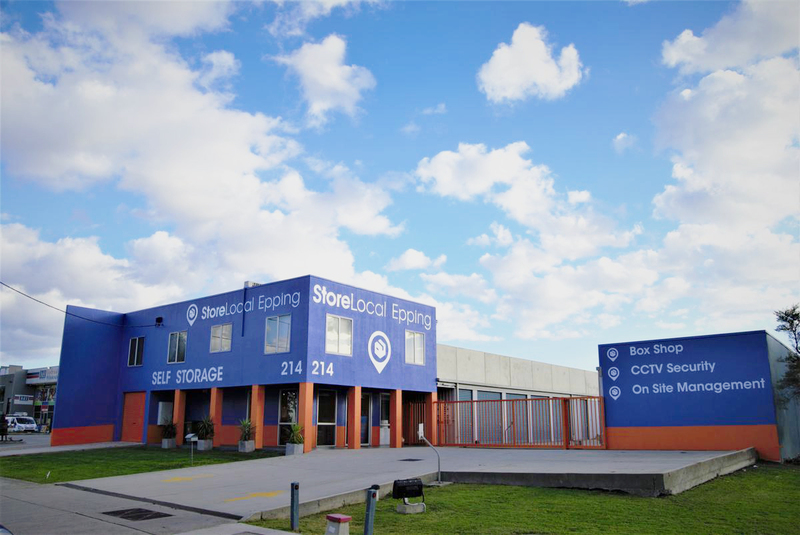 StoreLocal Epping is situated on one hectare of prime industrial land with frontage to the major arterial Cooper Street, within the fast-growing northern corridor of Melbourne. The property has a high level of occupancy and has the potential for further expansion upside (subject to permit). 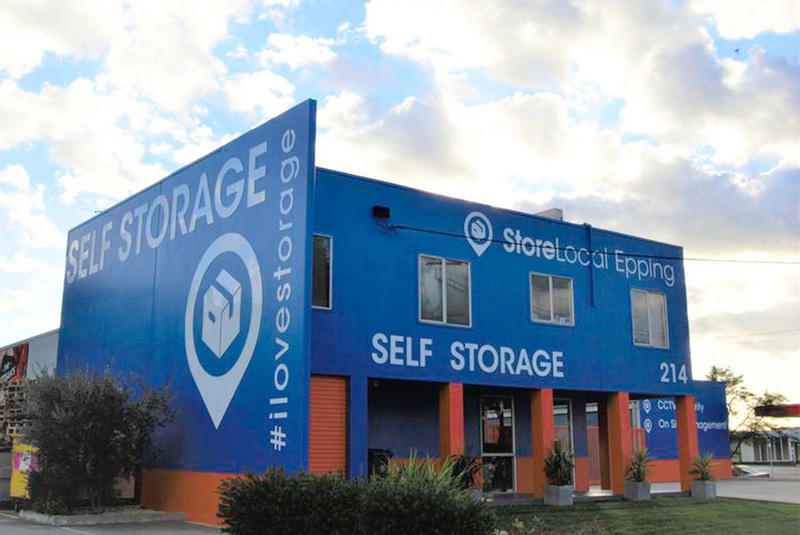 The store is run in conjunction with StoreLocal Campbellfield by Ben Campbell-Murphy who has many years of self storage experience in the Melbourne market.